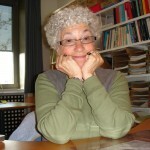 Joan Greenbaum is professor emerita at City University of New York. Greenbaum is active in her union, the Professional Staff Congress (AFT Local 2334) where she serves as co-coordinator of Environmental Health and Safety. Greenbaum has a doctorate in political economy and has worked in IT design, implementation and teaching for over 40 years. She is author of more than 50 articles covering issues such as gender and the construction of technology, workplace organization, and teaching systems design. Her present area of research and teaching focuses on the meaning of place in the design and use of new media technology. Her most recent book, Windows on the Workplace (2004, Monthly Review Press), captures stories of organizations and the people who work for them, as seen through the history of office technology in the last 50 years. 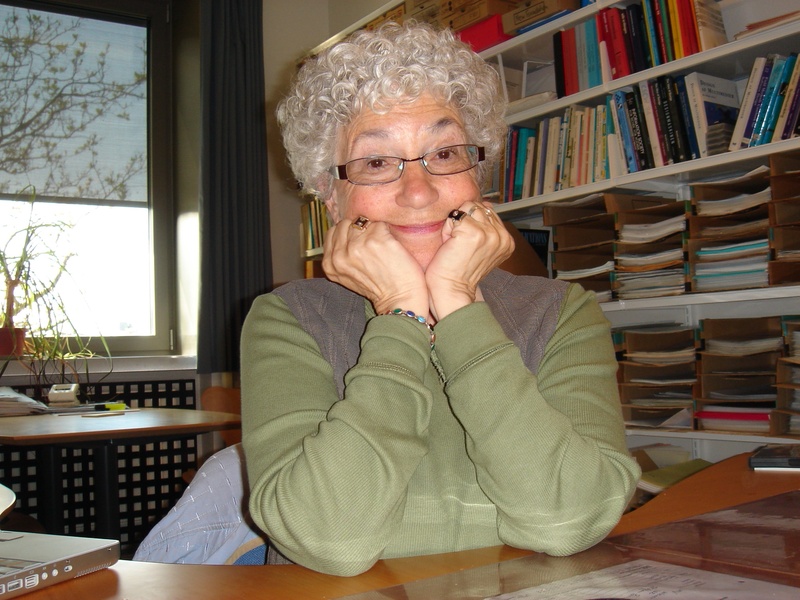 Joan is an academic, an activist, a mother and a grandmother.